Abstract: Although cryptocurrencies have witnessed explosive growth in the past year, they have also raised many concerns, among which a crucial one is the scalability issue of blockchain-based cryptocurrencies. Suffering from the large overhead of global consensus and security assurance, even leading cryptocurrencies can only handle up to tens of transactions per second, which largely limits their applications in real-world scenarios. Among many proposals to improve cryptocurrency scalability, one of the most promising and mature solutions is the payment channel network (PCN), which offers off-chain settlement of transactions with minimal involvement of expensive blockchain operations. In this talk, we look at the application of PCN in blockchain-based cryptocurrencies, investigate the problem of payment routing in PCN, as well as the challenges and opportunities in this area. Bio: Guoliang Xue, an IEEE Fellow, is a Professor of Computer Science and Engineering at Arizona State University. 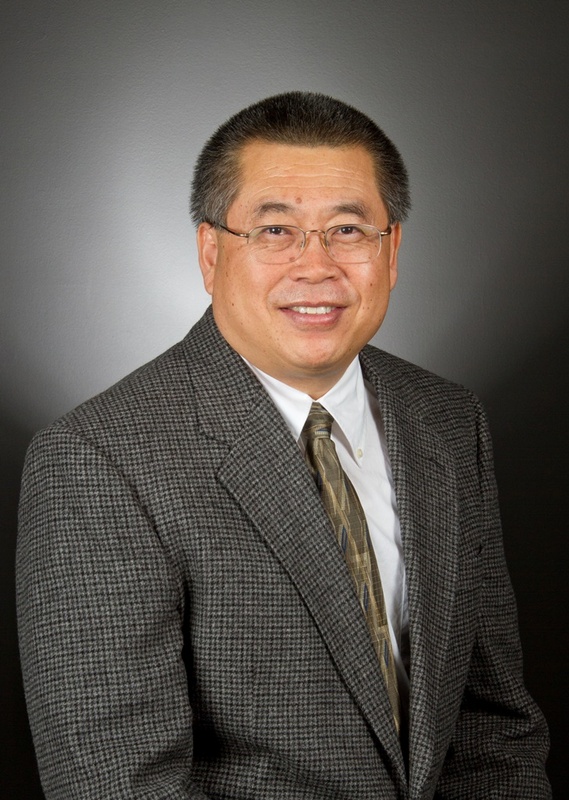 He earned a PhD degree in Computer Science in 1991 from the University of Minnesota, an MS degree in Operations Research in 1984, and a BS degree in Mathematics in 1981, both from Qufu Normal University. His research interests include resource allocation in computer networks, security and survivability issues in networks, and machine learning enabled crowdsourcing. He is an Area Editor of IEEE Transactions on Wireless Communications for the Wireless Networking Area overseeing 12 editors. He is a past editor of IEEE/ACM Transactions on Networking, and Computer Networks. He was a TPC co-chair of IEEE INFOCOM2010 and a co-General Chair of IEEE CNS2014. He was a Keynote Speaker at IEEE LCN2011 and ICNC2014. He is an IEEE Fellow. He served as the VP-Conferences of the IEEE Communications Society (ComSoc) in 2016 and 2017. Title: Congestion Control: What’s Old is New Again! Abstract: Research in Internet congestion control started over thirty years ago, but in recent years there has been a resurgence of interest in the topic and a large number of new ideas. This talk will examine why, and describe several recent advances in both the architecture and protocols to achieve high rates, low delays, and fair resource allocations. Bio: Hari Balakrishnan is the Fujitsu Professor of Computer Science at MIT and a Director of MIT’s Center for Wireless Networks and Mobile Computing. His research is in networked computer systems, with current interests in networking, sensing, and perception for a world of mobile devices connected to cloud services running in large datacenters. He has made many contributions to mobile and sensor computing, Internet transport and routing, overlay networks and P2P systems, and data management. In 2010, based on the CarTel project, Balakrishnan co-founded Cambridge Mobile Telematics, a company that develops mobile sensing and AI techniques to change driver behavior and make roads safer around the world, and is the world’s leading smartphone-centric telematics and analytics service provider. He was an advisor to Meraki from its inception in 2006 to its acquisition by Cisco in 2012. 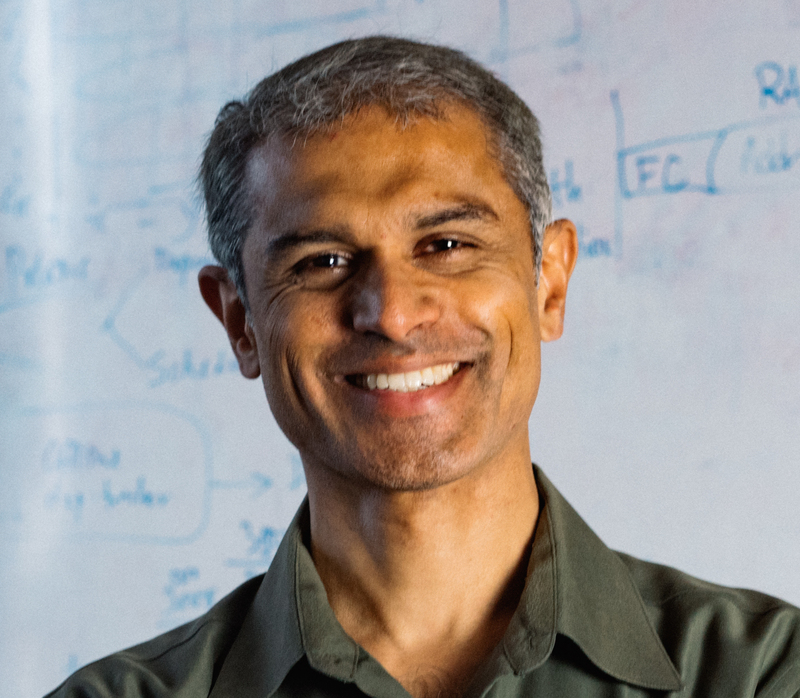 In 2003, Balakrishnan co-founded StreamBase Systems (acquired by TIBCO), the first high-performance commercial stream processing (aka complex event processing) engine. Between 2000 and 2003, he helped devise the key algorithms for Sandburst Corporation’s (acquired by Broadcom) high-speed network QoS chipset. Balakrishnan received his PhD in 1998 from UC Berkeley and a BTech in 1993 from IIT Madras, which named him a distinguished alumnus in 2013. He was elected to the National Academy of Engineering in 2015 and to the American Academy of Arts and Sciences in 2017. He is also an ACM Fellow (2008), a Sloan Fellow (2002), and an ACM dissertation award winner (1998). He has received several best-paper awards including the IEEE Bennett paper prize (2004), and five “test of time” awards from ACM SIGCOMM (2011), SIGOPS (2015), SIGMOD (2016), and SIGMOBILE (2017, 2018). He has also been honored for excellence in research and teaching at MIT: the Harold Edgerton faculty achievement award (2003), the HKN best instructor award (2018), the Jamieson award (2012), the Junior Bose award (2002), and the Spira award (2001). Bio: Gil Zussman received the Ph.D. degree in Electrical Engineering from the Technion – Israel Institute of Technology in 2004. Between 2004 and 2007 he was a Postdoctoral Associate at MIT. Since 2007 he has been with Columbia University where he is now an Associate Professor of Electrical Engineering and Computer Science. Between 2014 and 2016 he was a Visiting Scientist in the School of Computer Science in Tel Aviv University. His research interests are in the area of networking, and in particular in the areas of wireless, mobile, and resilient networks. He has been an associate editor of IEEE/ACM Trans. on Networking, IEEE Trans. on Control of Network Systems, IEEE Trans. on Wireless Communications, and Ad Hoc Networks, the Technical Program Committee (TPC) co-chair of ACM MobiHoc’15 and IFIP Performance 2011, and a member of a number of TPCs (including the INFOCOM, MobiCom, SIGMETRICS, and MobiHoc committees). Gil received the Knesset (Israeli Parliament) award for distinguished students, the Marie Curie Outgoing International Fellowship, the Fulbright Fellowship, the DTRA Young Investigator Award, the NSF CAREER Award, and the Marie Curie International Incoming Fellowship. He was the PI of a team that won the 1st place in the 2009 Vodafone Americas Foundation Wireless Innovation Project competition. He is a co-recipient of seven best paper awards, including the ACM SIGMETRICS / IFIP Performance’06 Best Paper Award, the 2011 IEEE Communications Society Award for Advances in Communication, and the ACM CoNEXT’16 Best Paper Award.